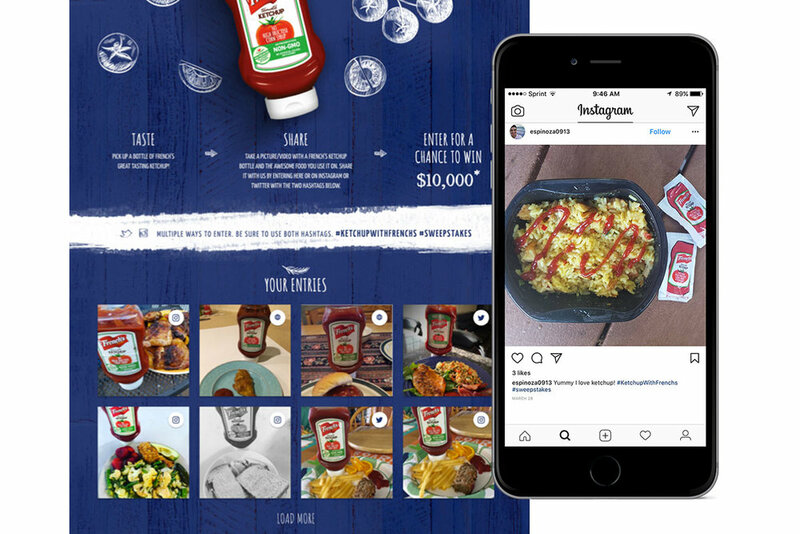 A brand-safe, premium environment promotes social sharing of authentic user generated content to amplify the impact of product sampling initiatives. Social Accelerate captures how your target audience interacts with your brand by automatically aggregating UGC from Instagram, Twitter and Facebook in a custom public gallery. A custom URL and hashtag on sample collateral drive traffic to a unique destination while sweepstakes, contests and polls further cultivate interaction with your campaign.